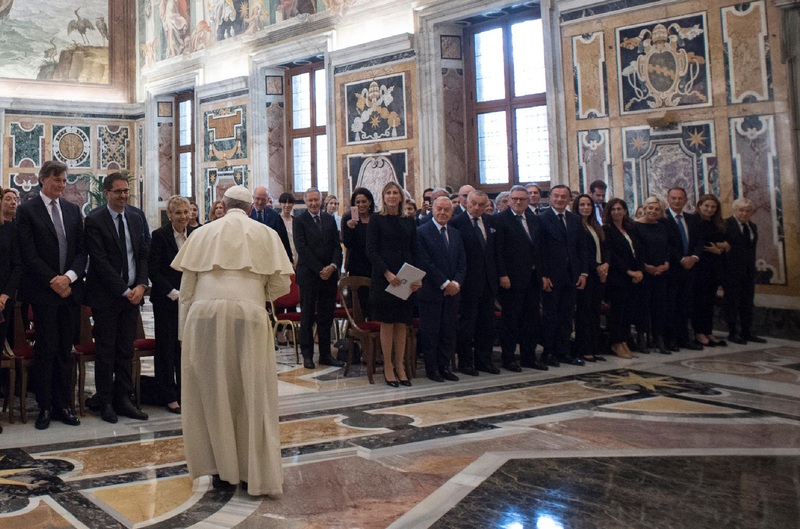 The Holy Father’s comments came in remarks at the Vatican to a delegation of the “Biagio Agnes” International Journalism Award. This year’s awards will be presented June 22-24 in Sorrento. The Pope stressed the responsibility of journalists in forming the views of people. And he acknowledged the challenges presented by changing technology and the speed of communications. In a time when “fake news” has become a major concern in the public arena, Pope Francis stressed three elements that he said are essential for solid journalism: peripheries, truth, and hope.